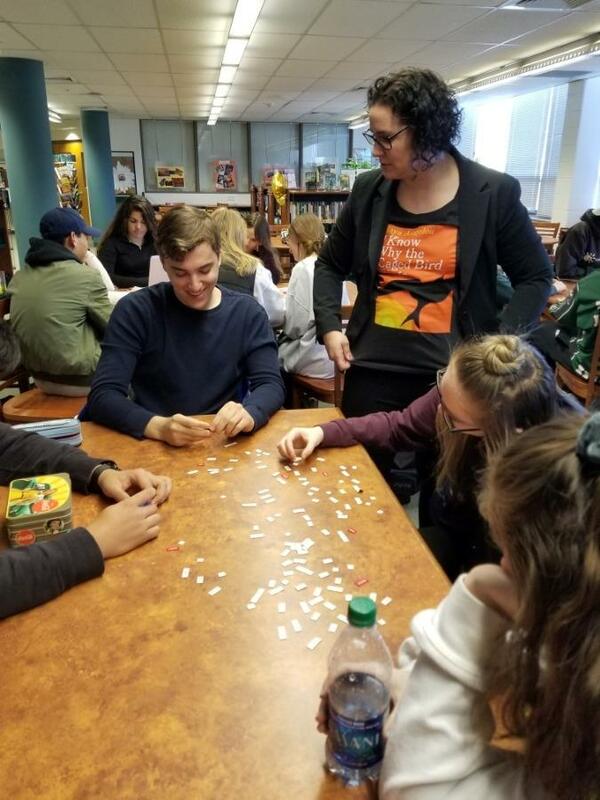 Pascack Valley High School graduate and former English teacher Amanda Crane, who is now a professor at Strayer University and a published poet with her M.F.A. 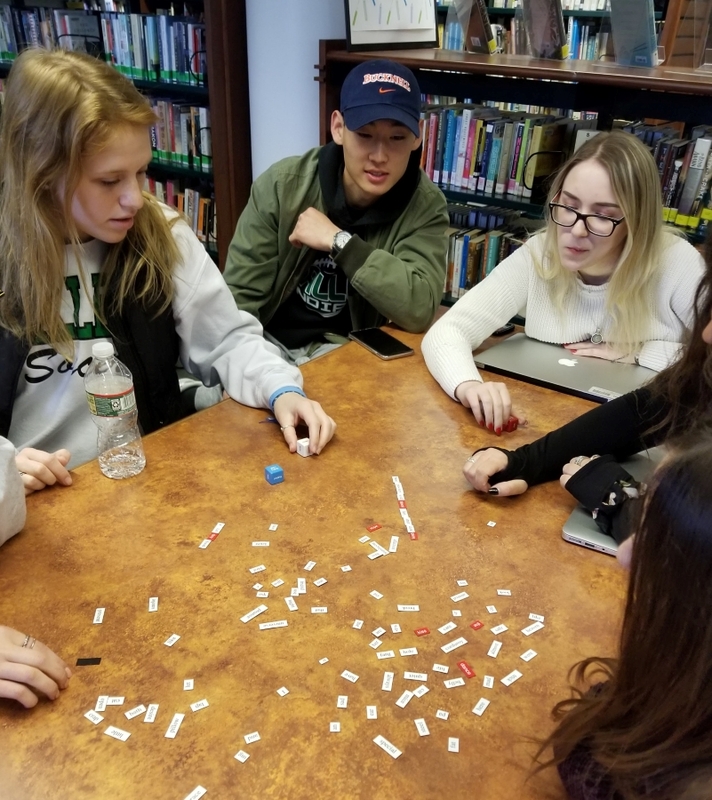 degree, visited both Pascack Hills and Pascack Valley High Schools to conduct poetry workshops with English classes across the grade levels. Students were treated to a poetry reading of Amanda’s original work, then worked collaboratively on multiple poetry writing exercises and ultimately shared their work aloud with the group. A wondrous, word-filled time was had by all! 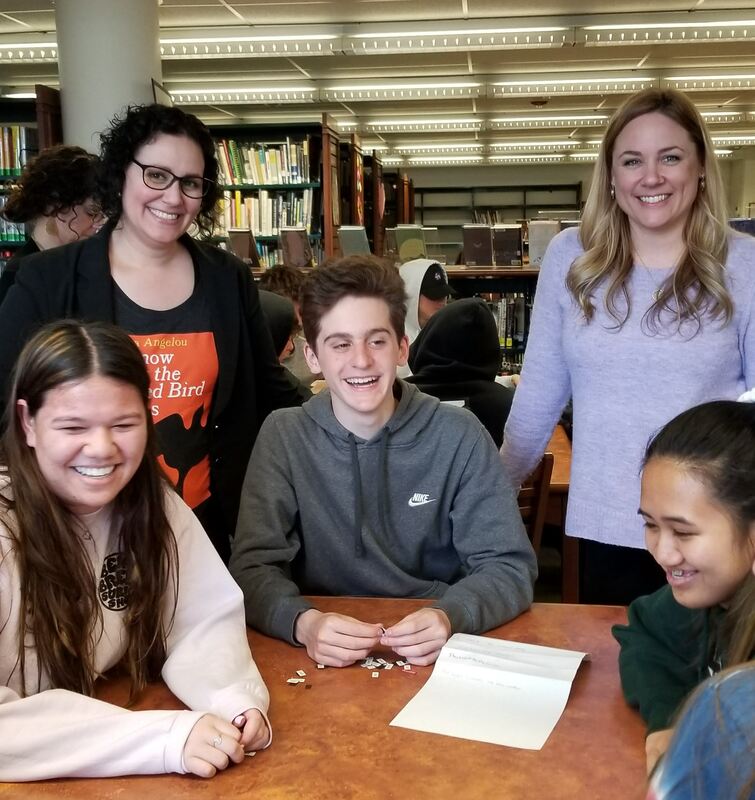 Thanks to Mrs. White, Media Specialist, and Ms. Steinmetz and Ms. Goldman for organizing and hosting the workshops to kick off National Poetry Month!